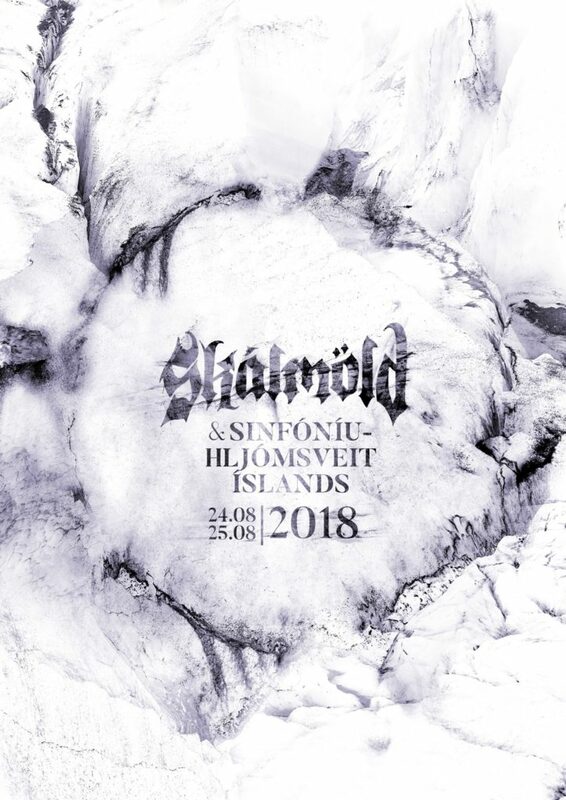 Skálmöld and Iceland Symphony Orchestra are doing it again. 5 years after the three legendary and completely sold out shows at the majestic Harpa Concert Hall and Conference Centre, Reykjavík Iceland, it is finally happening again. Cancel all plans and sell your babies if you have to, just be sure to be there on the 24th and the 25th of August 2018. I would like to know the prices for the tickets to this wonderful event! Hvenær verður byrjað að selja miða á þessa tónleika? Saw you guys in London and going to Bristol to see you again, this would make my year being able to see you in Iceland too. I want to book as soon as possible, so i can buy plane tickets too! I need a booking link. I am in the Western New York area in the U.S.A. My husband, I and our 10 year old daughter absolutely LOVE your music! Please tell me that you are going to do a,love pod cast as well!!!!!! I love the first one with the orchestra, its realy epic nordic mythological sound! Who can i buy the complete concert in high quality? I have only download it from YT, but i need better sound quality? I am coming to Gotaborg to see you next weekend from USA. I won’t be able to come to Iceland, but do you think you will do it again next year with the orchestra? I want to see that more than you can imagine!!!! But with Sweden trip this will not be possible this year….sadly. I am so excited. I coming specifically to see you guys..but will also go to the towns of my ancestors. This will a wonderful trip!!! !